Our photo collections of community, event, ideas, creative, art and innovation masterpiece.. 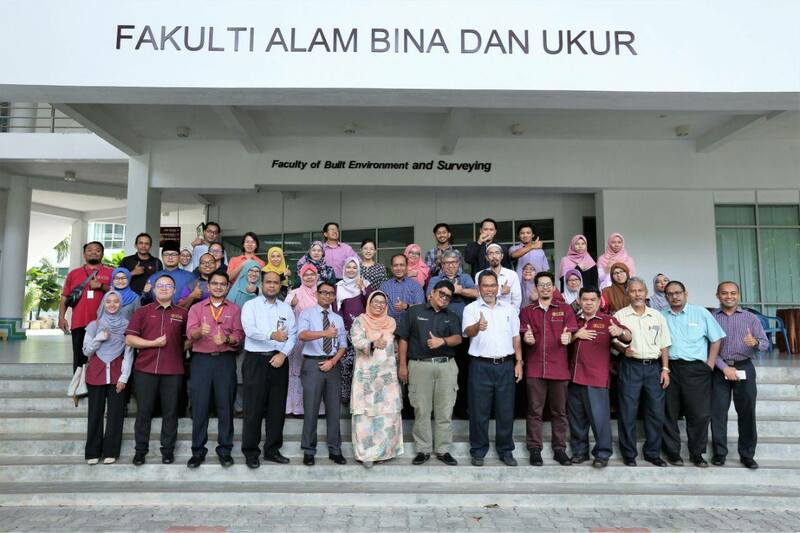 The Faculty of Built Environment and Surveying was recently formed on 1 July 2018 under the UTM Synergy 4.0 exercise to restructure the academic entities. 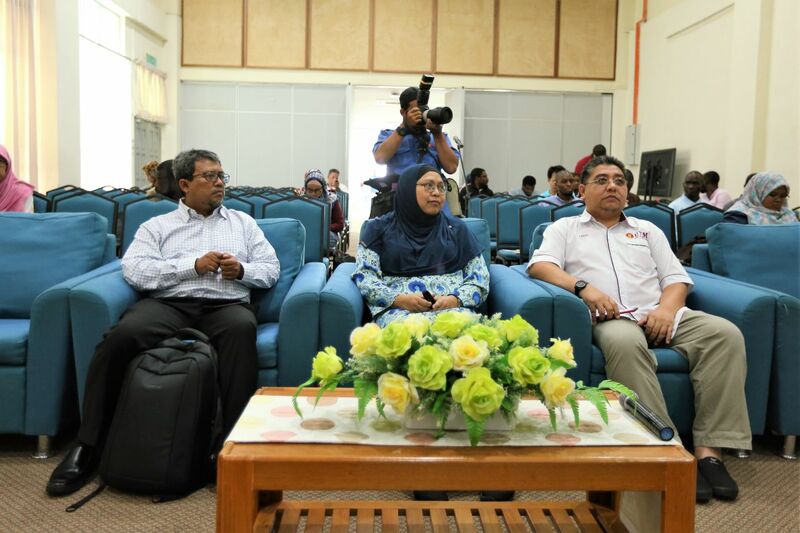 The exercise aimed to open more opportunity for synergy and collaboration between academia and students. 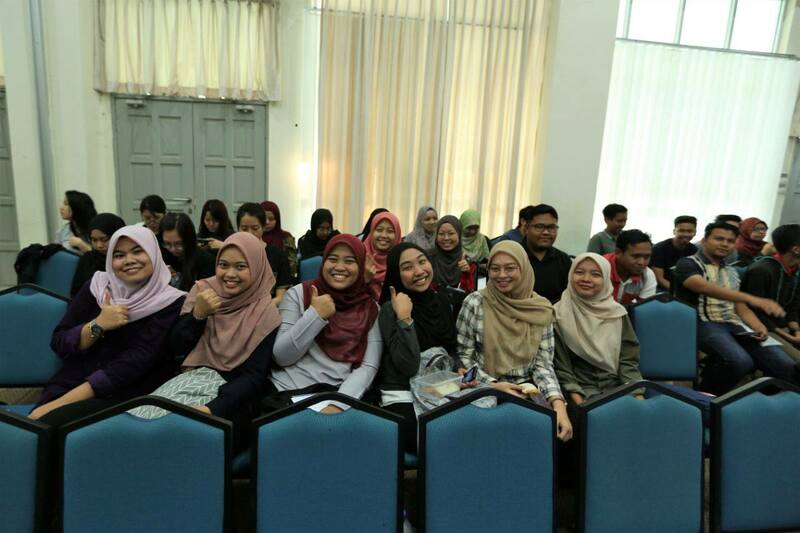 This newly entity is the result of merging between the previously known Faculty of Built Environment and the Faculty of Geoinformation and Real Estate. 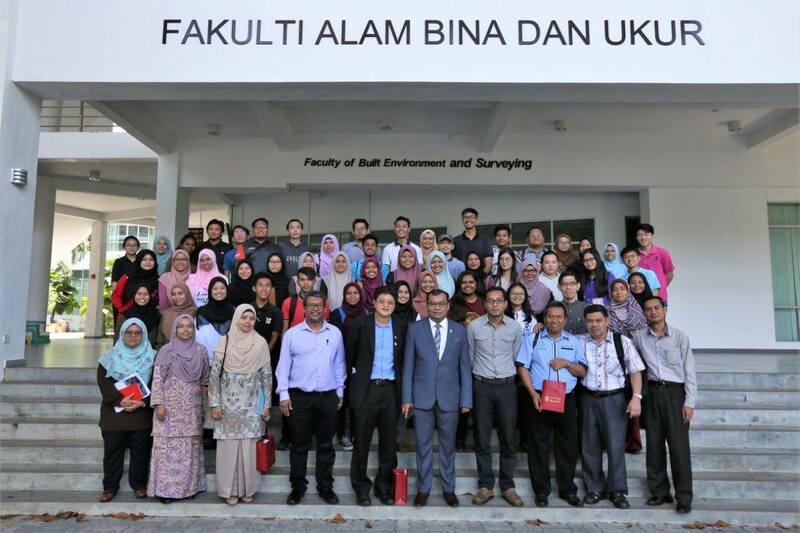 Capturing picture and environment around Faculty of Built Environment & Surveying (FABU).